Leaf has dedicated her volunteerism to the Resource Center as one of our amazing advocates. 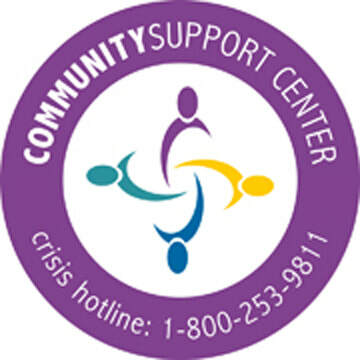 Leaf has helped to answer 189 crisis line calls during 2012. Leaf’s ability to navigate difficult situations while making survivors feel safe is outstanding. Thank you for your terrific service over the many years Leaf! Rick has both feet running on the ground all of the time for many different services, programs, and agencies within Beaverhead Co. Rick has dedicated his time to the Human Service Network where his leadership has kept the momentum of many important projects such as; Congregate Meals for Senior Citizens, Local Advisory Council for mental health services, BVHD Co. Community Needs Assessment, & so much more. Rick thank you for all you do! You truly are a person who gets the job done! Mrs. Ann Reynolds has spent a majority of her career helping to get the Dillon City bus up and running. She has also been the primary leader in implementing Meals on Wheels along with BASS. Ann has dedicated herself to the Human Service Network committee motivating our group to implement Congregate Meals for Senior Citizens. Ann continues to be a strong voice for the Senior Citizens of BVHD Co. Thank you Ann for representing an important part of our population. John and Jo Ann are vital to our organization as they help to inform our community of our programs, services, and happenings. We are so grateful for all the donated air time they allot our agency. 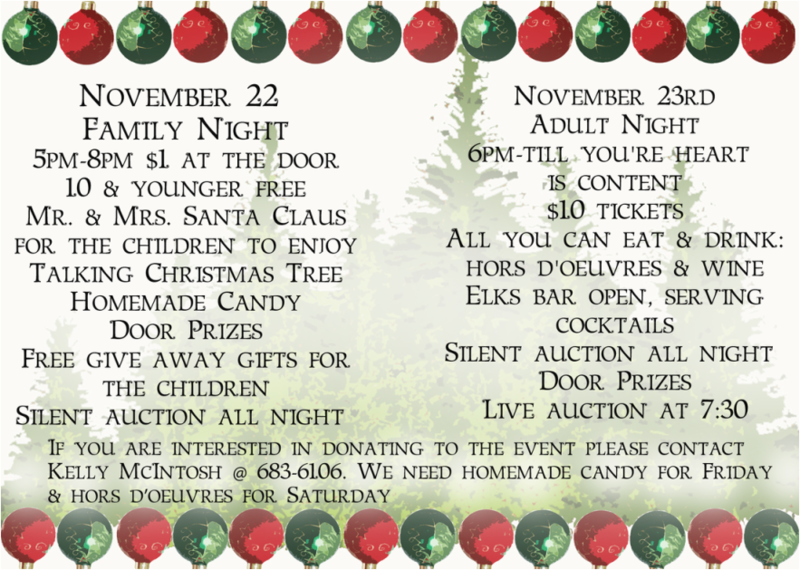 Without their generosity we would struggle to get the word out. Thank you John and Jo Ann for your dedication in keeping our community educated about the services available through the Resource Center. Brenda Womack is a long standing community member who involves herself with many service clubs and organizations. We are so grateful for all her help and support over the many years in keeping our community abreast of our programs, services, and happenings. Brenda you are a Gem. Thank you for all you do! 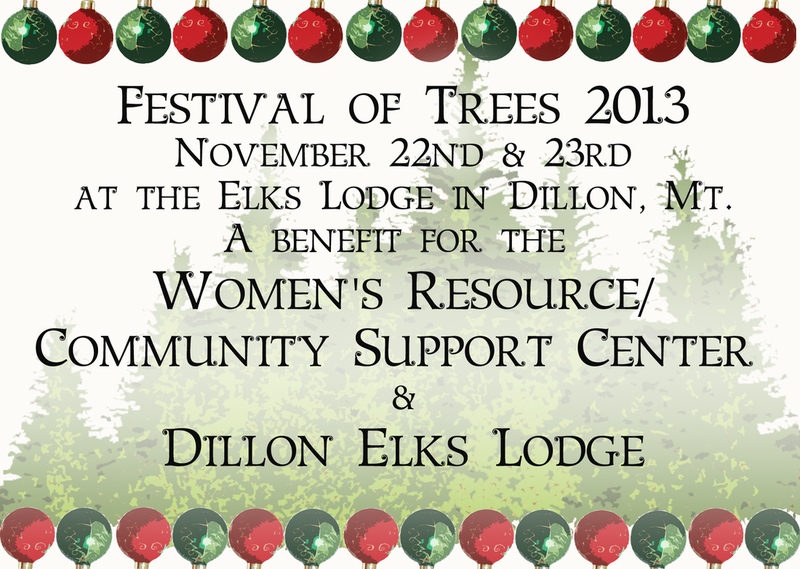 The Women's Resource Center would like to thank all who came out to the 2013 Festival of Trees. We would also like to thank the Festival of Trees council for selecting the Women's Resource Center as one of this years recipients. We hope to have our new roof soon. Thanks to all who gave with such a generous heart.